I am an emotional eater. Always have been. And it is something that I have learned to live with. It will never go away. 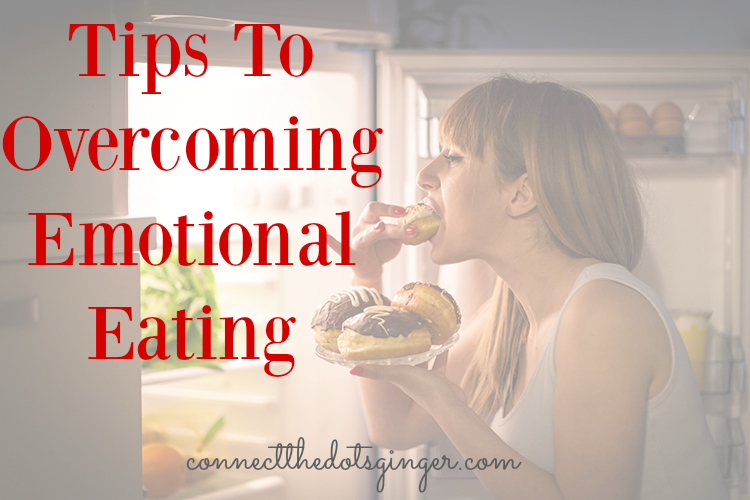 But what I have gained over the past couple of years is HOW to manage my emotional eating so that I am not a victim to it anymore and so I can choose when I want to eat a sweet treat vs I have to eat it to help me feel better. 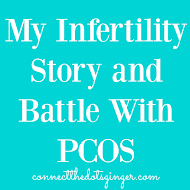 Even just a few years ago while I was going through what became my second miscarriage, I was eating my feelings. Any news I got regarding that pregnancy, every couple of days after a blood draw, I would go and get an ice cream cone in a waffle cone from a local shop. 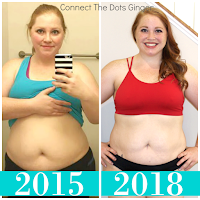 In just 7 weeks I gained 15 pounds. From ice cream and not caring what I was putting into my body, even though I was pregnant. I wanted ice cream. So I ate it. But that miscarriage was really the turning point for me. Because a couple weeks after that miscarriage, I joined the gym. And a couple weeks after that I signed up for my first 5k race. And a week after that I participated in my first 5k race and met Janet who is now one of my closest friend and helped inspire me to be a coach! 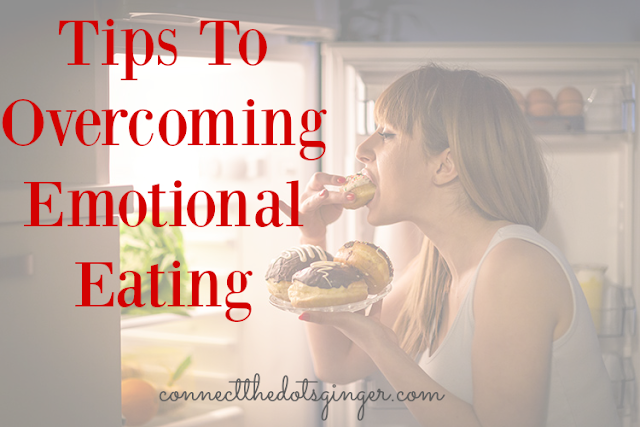 If you struggle with emotional eating. YOU ARE NOT ALONE! And it will take time to overcome it and learn to handle it. And just like any addict, you have to learn to live with it every day and ultimately make better choices when you have a "emotion" type of day that triggers a binge attack. 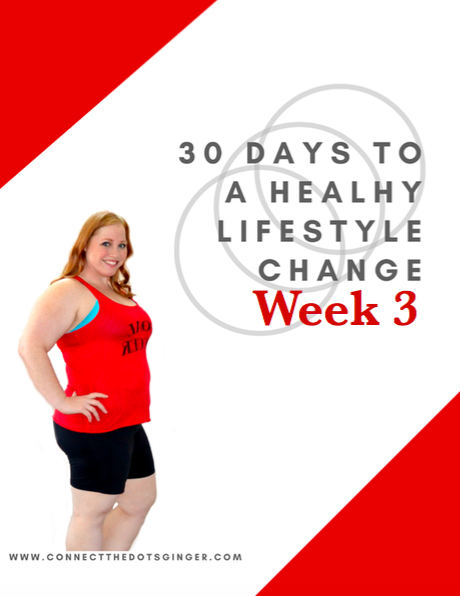 This lesson is coming straight from my 30 Days To A Healthy Lifestyle Change Program workbook in Week 3! 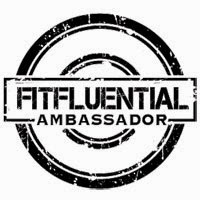 Which is all about making a healthy mindset change! 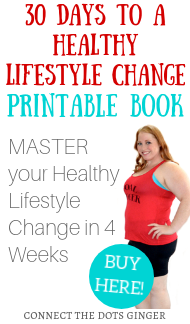 Check it out and get a sneak peek into my workbook! As you begin to improve your health your emotions will also improve, but that doesn’t mean you're going to be free an clear from emotional eating. It may still pop up no matter how many improvements you’ve been making. What emotion am I trying to feed? It’s ok to have these feelings. Sit with them and acknowledge them. But the goal is to make healthy swaps and learn the steps to help you not fall into the same unhealthy mental pattern you have been in. 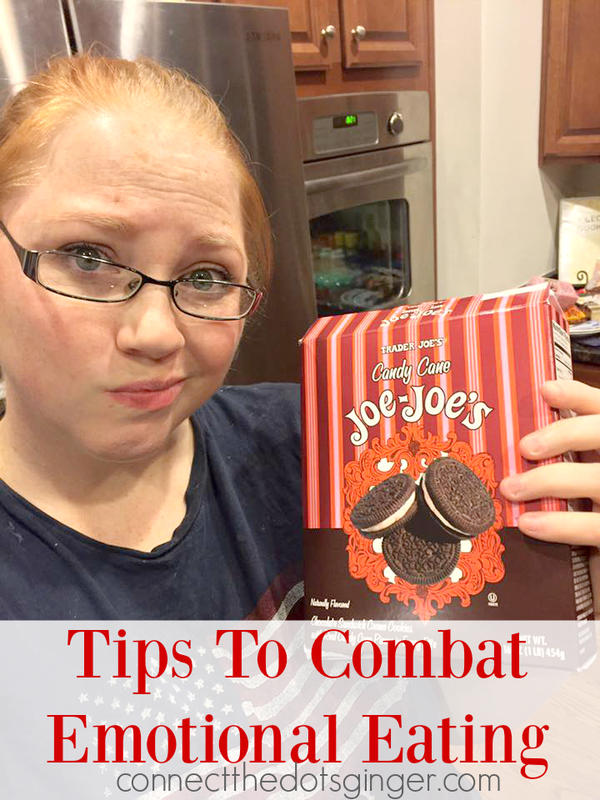 What is your biggest trigger for emotional eating? What action steps can you make right now that will help the situation causing your distress? Make a list RIGHT NOW of 10 things you can do to help fight against emotional eating. And the next time you are having a hard day, pull out this list and try out a few of the ideas on it. Make a note if it worked or not. And keep adding to the list of new things you can do to help you next time when you need it.